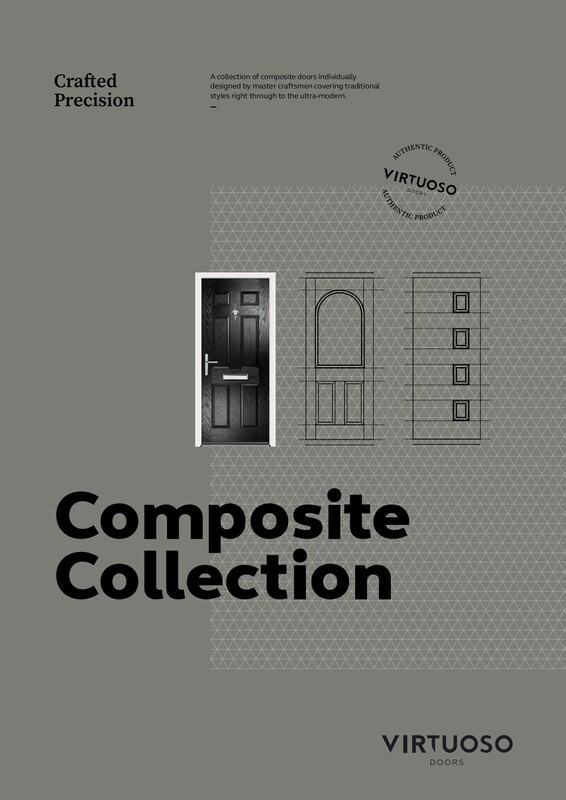 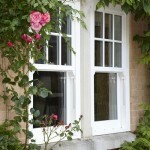 With many additional features such as decorative glass, clip-on Georgian bars, arched head inserts, and run-through sash horns, casement windows can be tailored to your specific requirements and are available in a range of finishes and colours. 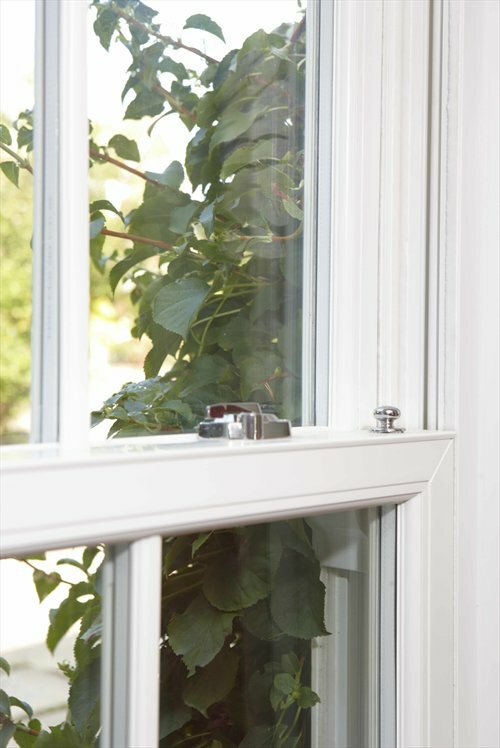 Alongside the many aesthetic features available, casement windows manufactured from REHAU profile can accommodate the very latest high performance handles, hinges and locking mechanisms making your casement windows safe and secure. 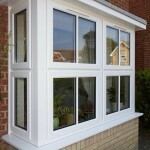 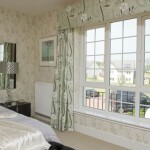 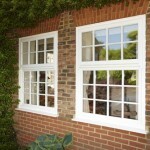 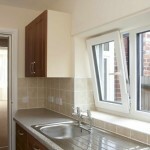 Bay Windows are created using Casement windows which are connected using a strong, structural bay pole assembly or corner posts. 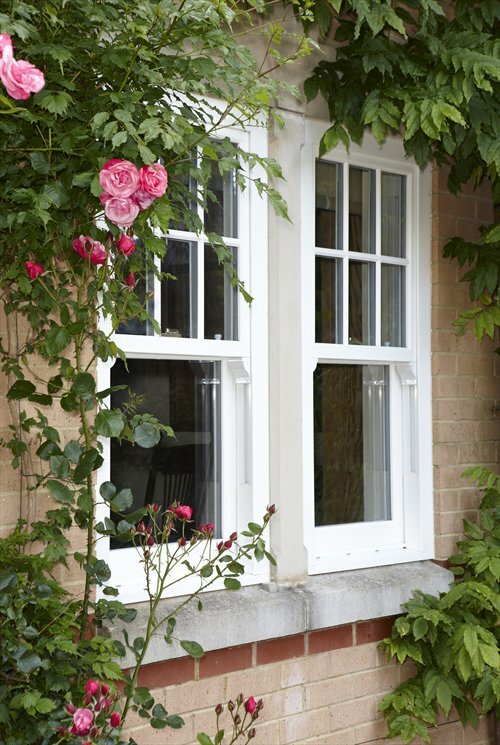 Designed to replicate traditional timber box sash windows, uPVC sliding sash windows manufactured from the REHAU Heritage system will provide you with a traditional looking sash window combined with the numerous benefits of Upvc. 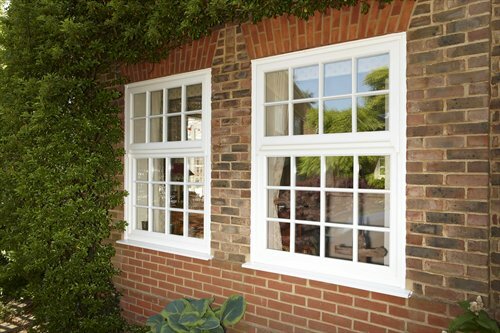 Superbly engineered and of exceptional quality, sash windows manufactured from the REHAU Heritage system will add real value and style to your home without sacrificing performance. 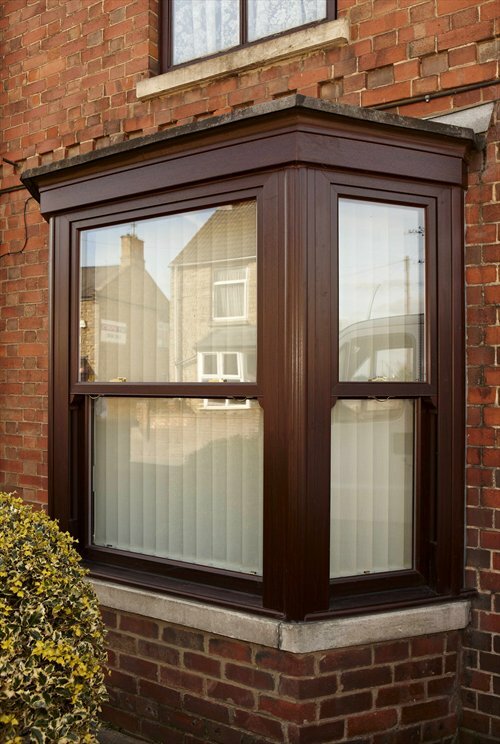 You will still experience the benefits of noise reduction, low maintenance, safety and security and energy efficiency – our Heritage system can achieve an A rating, the highest possible window energy rating (A rated windows). 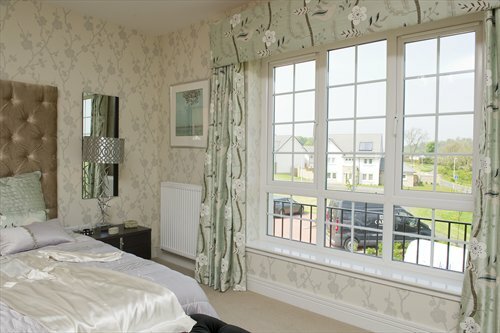 Classic-style hardware and fittings and optional decorative horns replicate the traditional timber sash window to create a stunning finish. 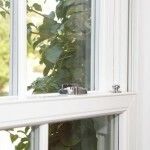 Further attention to detail in the form of a deep bottom rail and optional Georgian bars add to a simply superior uPVC sash window. 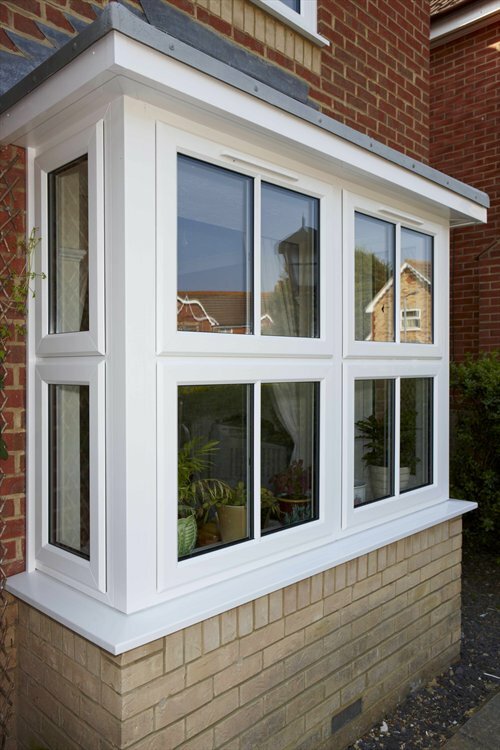 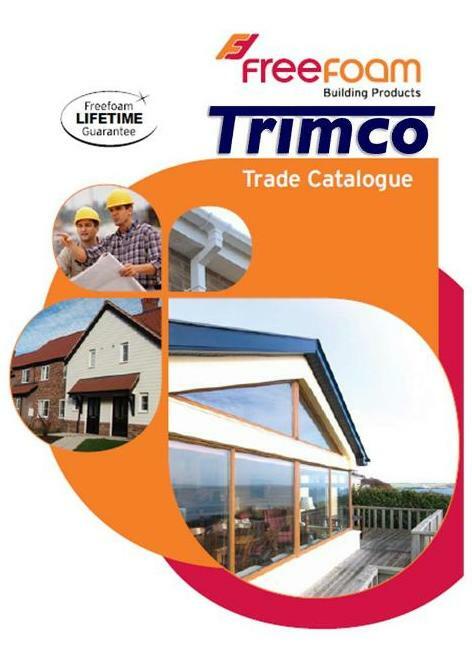 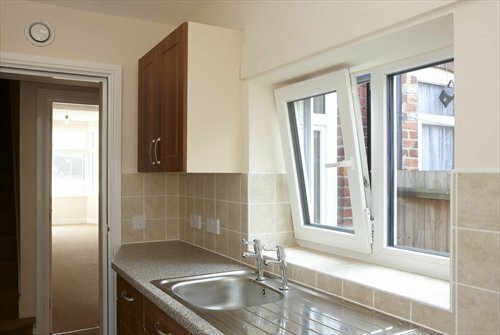 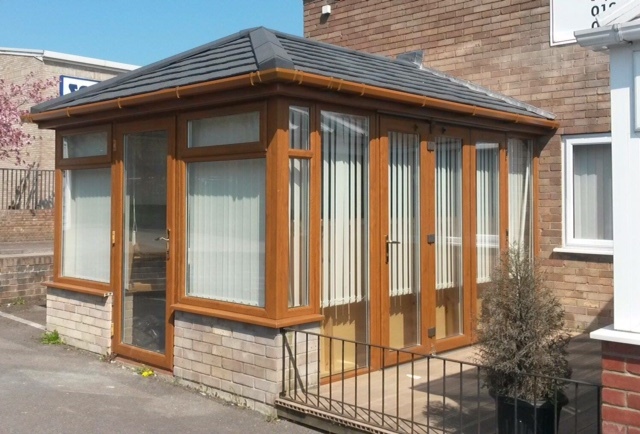 Tilt and turn uPVC windows offer a simple, contemporary and stylish solution to suit modern properties, together with the benefits of noise reduction, low maintenance, safety and security and energy efficiency. 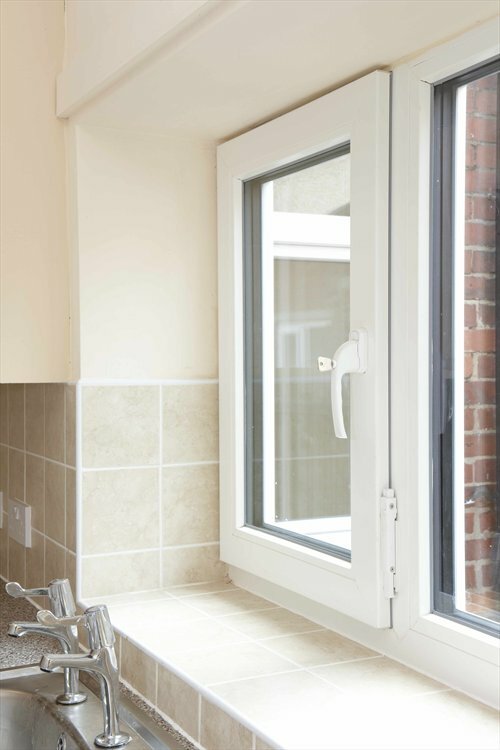 Our Tilt and turn window system can achieve an A rating, the highest possible window energy rating (A rated windows), Tilt and turn windows offer simplicity and versatility – providing the option of the window tilting inwards or being fully opened inwards. 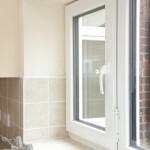 This flexibility provides you with secure ventilation and ease of cleaning from within your home, along with making Tilt and turn windows the ideal solution where there is restricted space outside making outward opening a hazard and providing an effective fire escape. 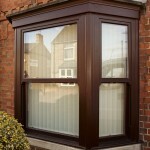 For more information on available colours please visit our show room or call to arrange a home visit 01935 411090.